The San Luis Obispo Symphony began with a humble group of just 11 talented musicians organized by Ester Hoisington in Morro Bay in 1954. Since then, the symphony has had the privilege of hosting world-class talent, been lead by numerous composers, and now, continues to fulfill their mission to both to foster symphonic and chamber music education, and to contribute to the cultural and economic vitality of the Central Coast community. 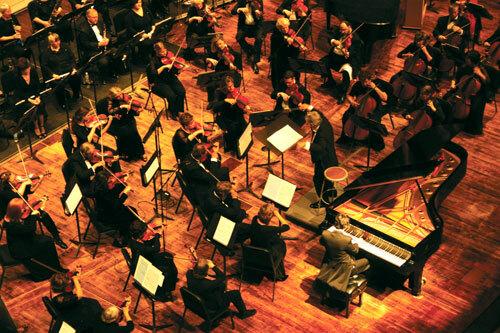 Over the last half a century, the symphony has had the pleasure of hosting musical maestros such as: Lucian Morrison, Loren Powell, Earle Blakeslee, Daniel Kepl, Clifton Swanson, and most recently, Michael Nowak. Nowak served as the symphony’s Music Director for 31 years. His final performance with the orchestra was “Classics at the Cohan” on May 2, 2015. A violist and conductor, Michael Nowak brought tremendous enthusiasm for contemporary American music to the symphony. He also was the driving force for the development of the symphony’s music education programs. 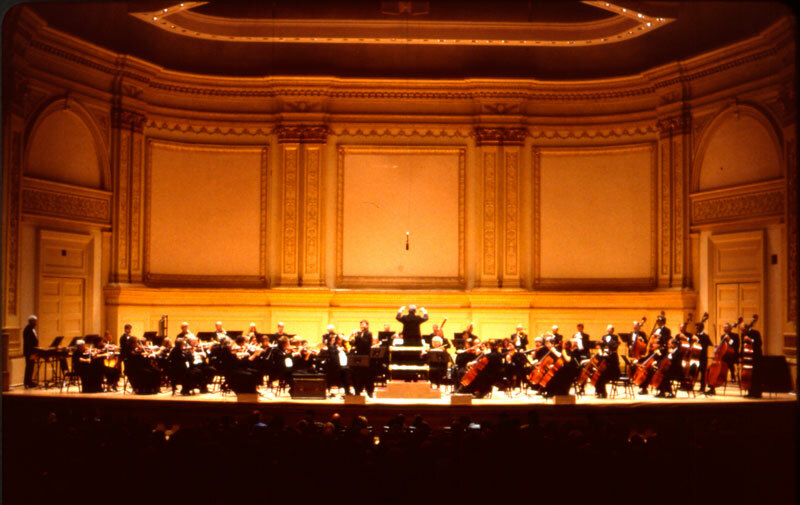 The symphony has performed at some of the most prestigious concert halls in the world, such as New York’s Carnegie Hall in April, 2001, or their tour in 2006 which took the symphony to New South Wales, Australia for a performance at the Sydney Opera House. The symphony also offers a variety of music education programs, which now serves over 16,000 children and adults in the community every year. Part of this outreach program is Everyday Etudes, which, “brings classical music to the classroom and the classroom to the concert hall,” in local elementary schools. Apex for Kids brings another children’s concert to the symphony season in the spring. The symphony also merges with the SLO Youth Symphony creating a complete continuum of music education programs from preschool through high school graduation. In another effort to make music accessible to all, they have also seen massive success with their dress rehearsal program, born as a response to the continually sold-out series concerts. Individuals and families are welcome to attend dress rehearsals on Saturday afternoons as part of Symphony’s Music Education Outreach Program. The 2015/2016 concert series will officially kick off on October 3 with Classics in the Cohan, featuring cellist Zuill Bailey. For more information about the San Luis Obispo Symphony, or concert information or schedules, call (805) 543-3533 or visit SLO Symphony.